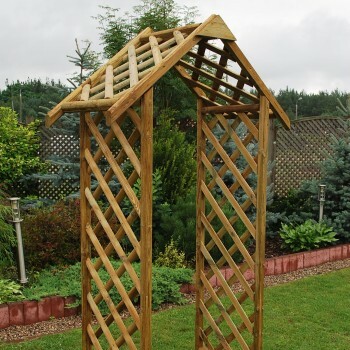 A Arbour is a spatial form of architecture, consisting of a row of double columns supporting a roof, often made with ornamental arches. 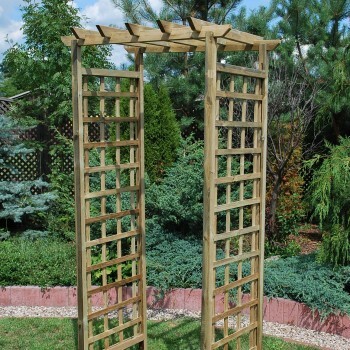 It was often used to spread vines between piles. 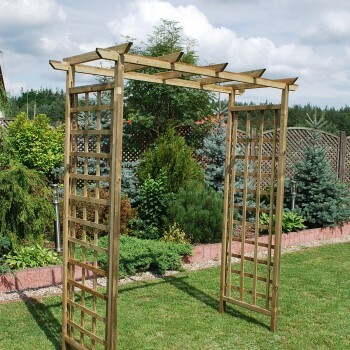 Today, the possibilities of using it are very broad due to the varied design and garden compositions. 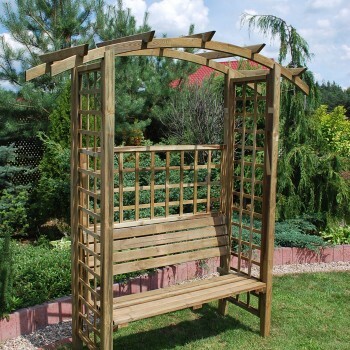 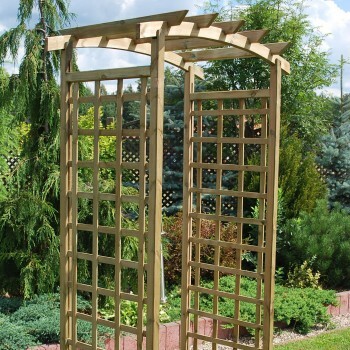 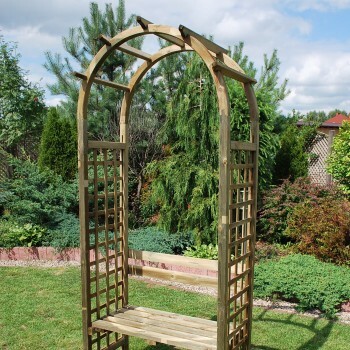 A Arbour may give lightness to massive buildings or simply serve as a decorative element in garden architecture. 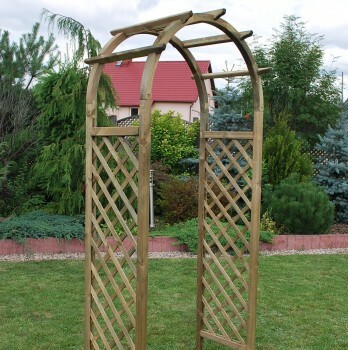 We can distinguish two main trends of styling, i.e. 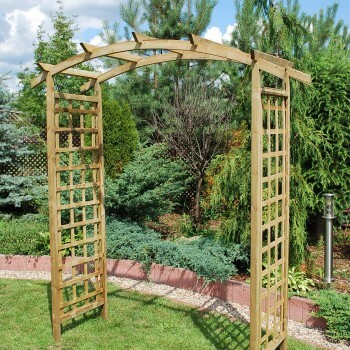 classic, antique and modern.